Since our inception, Transition Professionals has survived on private donations of clothing, furniture and monetary funding. As our organization has grown, we have expended hundreds of dollars on items needed to support returning citizens to their communities from jail or prison. Our efforts at present are to raise funds to open a Sober House, which will provide transitional housing to single male former offenders who are homeless and not eligible for county shelter. It is our hopes that by raising $50,000 we can open and house up to 20 individuals while they search for employment and get back on their feet. While we intend to apply for grants and subsidies through the federal and state government, our organization is still fairly new. We must depend on the generosity of others who believe that helping to reduce recidivism within the criminal justice system will help us all. We have applied for our IRS 501(c)3 designation as a tax-exempt organization and expect to receive it soon. In the meantime, any donation, $5, $10 or more, is appreciated. 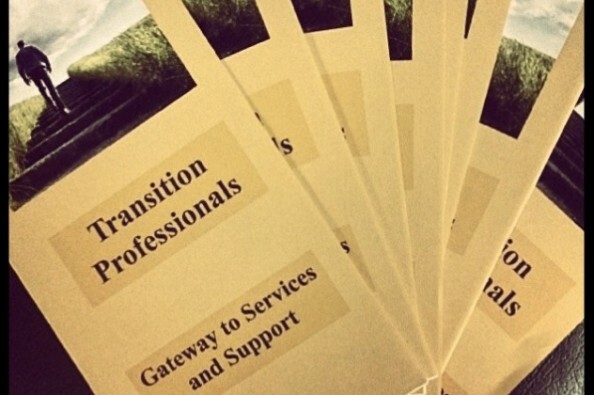 Transition Professionals addresses the needs of ex-offenders to ensure transition back into society is a success. Our programs focus on assisting ex-offenders with housing, education, employment, counseling and recovery. We are holding a Flea Market on May 15 & 16 which will take place at 269 Passaic Street Hackensack, NJ. If you cannot make the Flea Market, please donate to our GoFundMe all money raised is for charitable purposes. Welcome to our GoFundMe page! We’re hoping to raise money for office supplies, necessities for former offenders, and for our biggest project so far: a sober house for single male ex-offenders. All donations are appreciated! Let me start it off!